5. 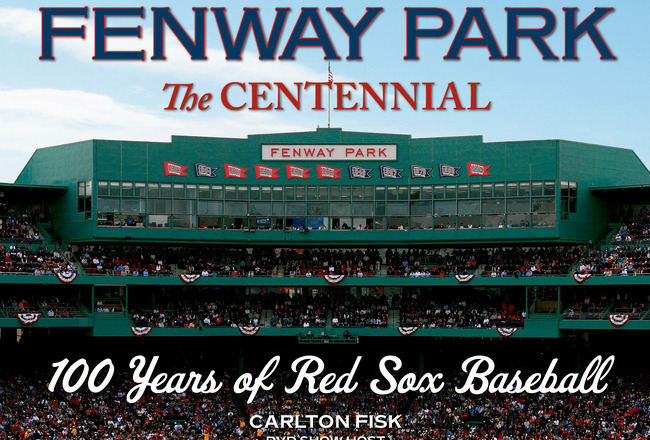 Fenway Park, Boston, Massachusetts. With its Northern climate, Milwaukee is a great place for a retractable roof stadium. Miller Park features North America’s only fan-shaped retractable roof, which only takes ten minutes to open or close. 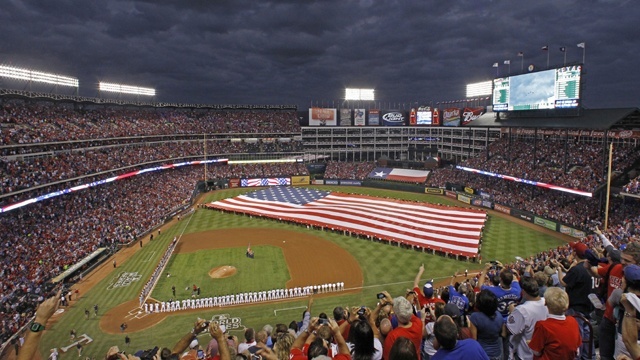 Not only is the roof efficient, but it gives the ballpark a unique shape when the roof is either open or closed. Miller Park is famous for its sausage races. It is also well known for Bernie the Brewer’s “clubhouse” above left field and the splash slide the mascot descends when the home team smacks one out of the park. 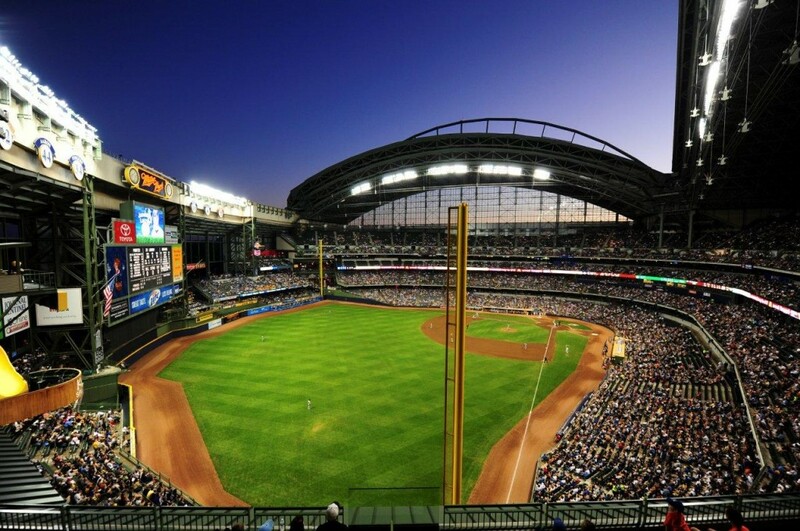 In a 2005 Sports Illustrated fan survey, Miller Park was rated best baseball stadium value for dollar spent. Camden yards kicked off the whole retro ballpark trend when it opened in 1992, allegedly built on top of a piece of land that once housed a cafe Babe Ruth’s father owned. 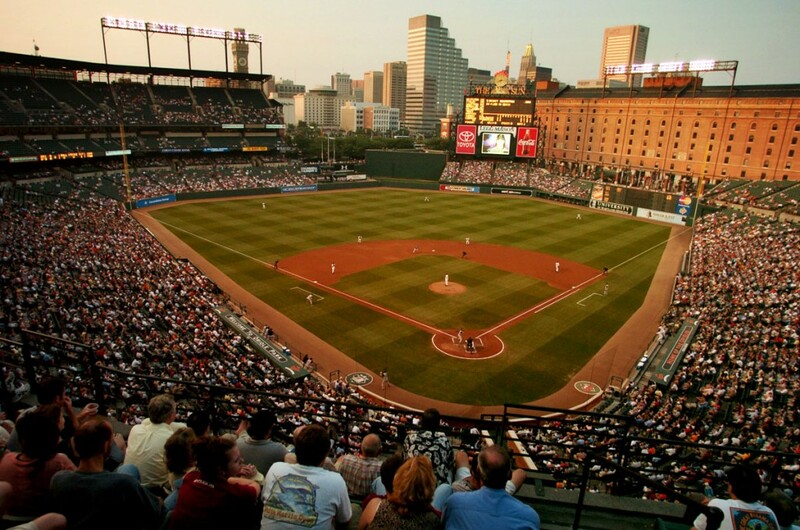 It’s hard to believe, but Camden Yards is now one of the older ballparks in Major League Baseball. And it is still one of the best. The park’s special features include a two-tiered bullpen and the incorporating of the B&O Warehouse into the ballpark’s design. Like many of the classic-retro parks that followed it, Camden Yards features a good view of downtown. (Which has been somewhat obscured by the construction of some new buildings.) Camden Yards is also known for its food, in particular, Boog’s Barbecue. 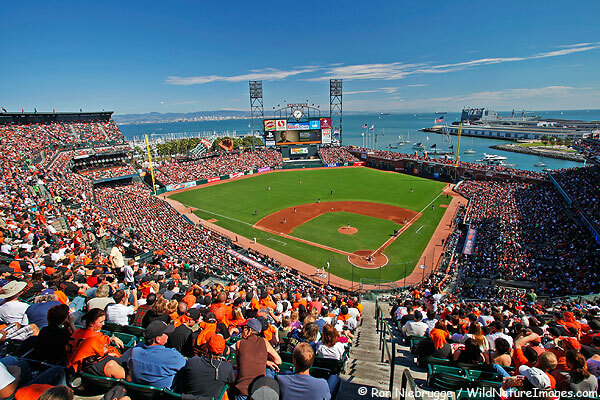 Thanks to the kayak-filled McCovey’s Cove, AT&T Park is almost like a water park/ballpark hybrid. Featuring the Bay area’s rolling hills over the left field wall and the aforementioned San Francisco Bay over right, there is plenty to look at when you are not looking at the game. The natural beauty of the Park’s surroundings are also accented by the park’s signature giant glove and giant Coke bottle in left center. With a capacity of just over 40,000, there’s not a bad seat on the house. And as any opponent who has gone up against the Giants during one of their world championship runs can attest, the place gets really loud. When the Pirates made the playoffs in 2013 it didn’t just mean the end to their North American team sports record of twenty straight losing seasons. It also meant the world finally got a good look at PNC Park, the Bucco’s gem of a home stadium. The views of the Pittsburgh skyline and the Roberto Clemente Bridge are simply breathtaking. (Whoever thought the Pittsburgh skyline would be described as breathtaking?) Seating just over 38,000, PNC Park is the only Major League baseball stadium with just two levels. Because of this, even its highest seat is just eighty-eight feet away from the field. 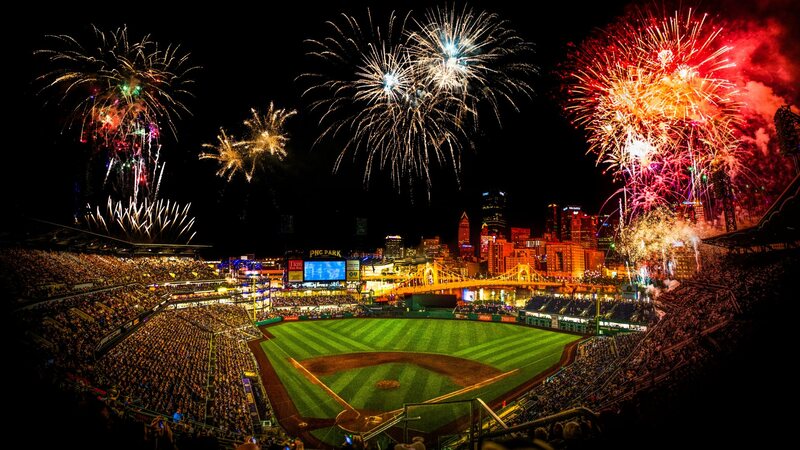 PNC Park is the best stadium in Major League Baseball. In fact, it’s hard to believe there is a better sports park of any kind in the entire world.